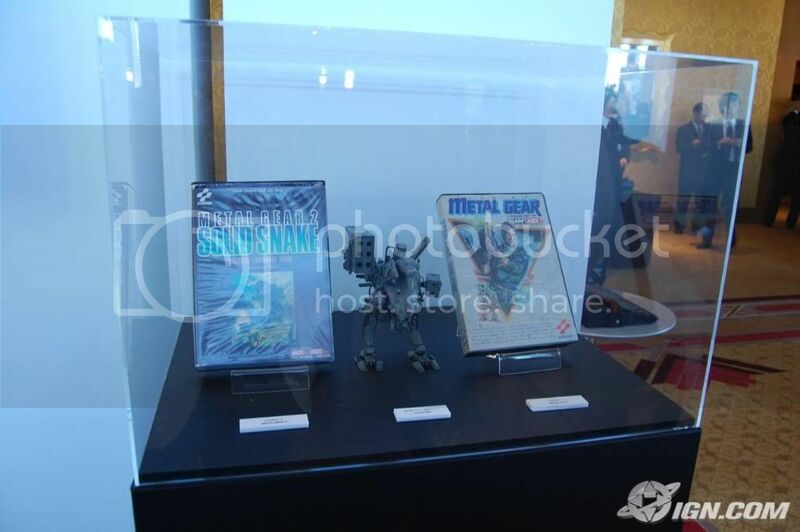 And in the bottom right hand corner they talk about two old advertisements in a couple old MSX magazines that used the model! 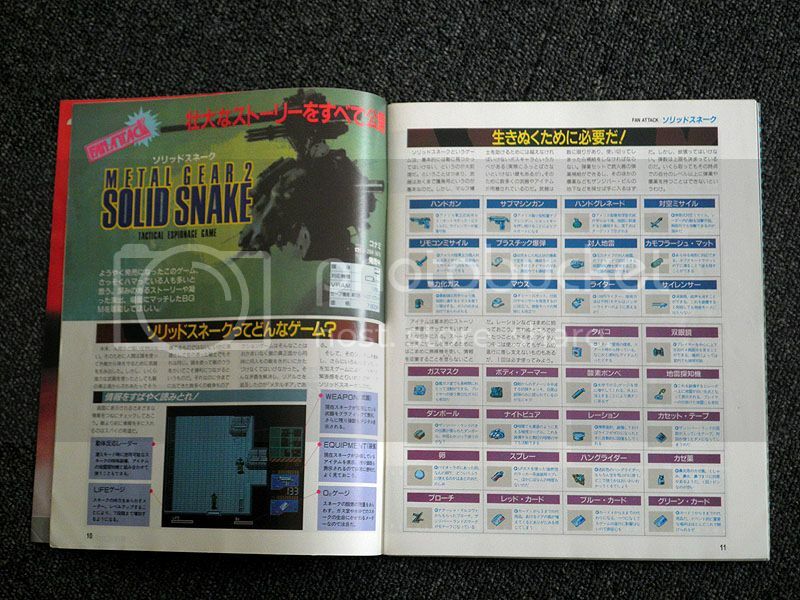 as described above, D breaks became the first three-dimensional in Metal Gear history. 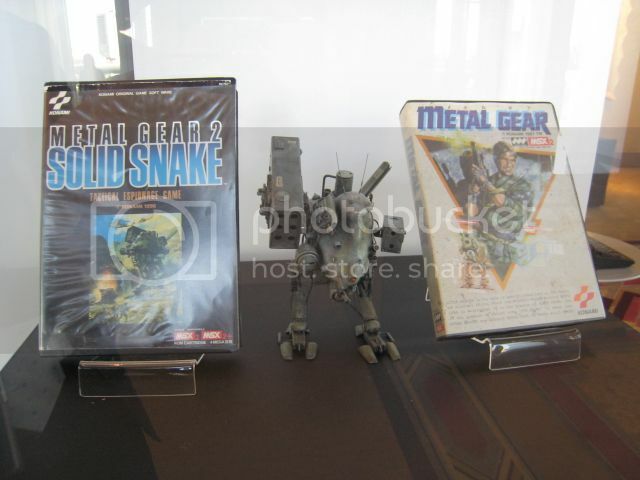 Its three-dimensional model, has also appeared in magazine ads before and after sale. Canon 75mm ver. Between ver. Equipped with missile pods, two types of configuration options are being properly reproduced already at the stage model is excellent. 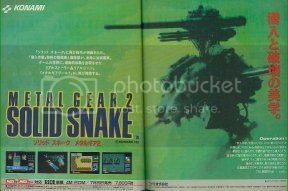 In particular, the minutes were found only in advertising at the time, Cannon ver. Has become now may be a high degree of rare paintings. 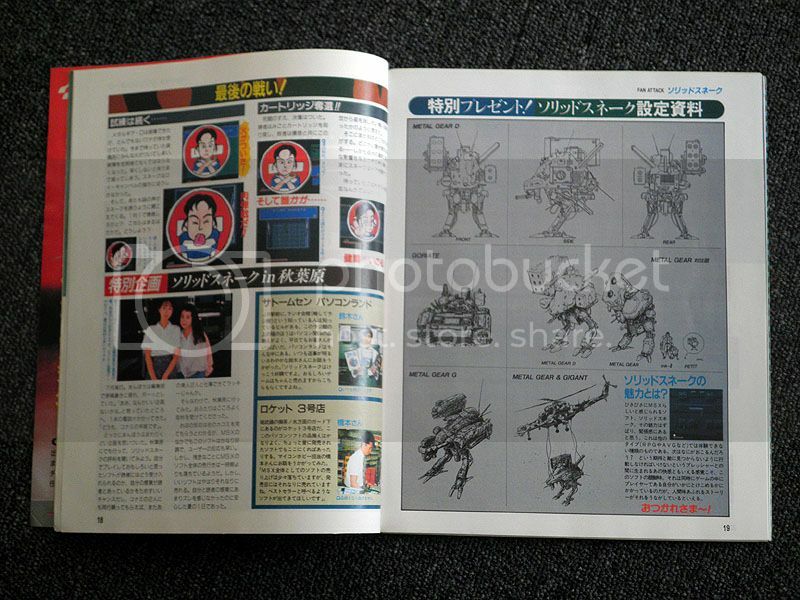 ※ Both Mon 7 MSX magazine (published by ASCII Corporation), 1990 (top) and the August issue of the image (bottom). Does anybody here happen to have these issues? I'd love to get scans! Last edited by nickdaring on Wed Jan 16, 2013 2:18 pm, edited 1 time in total. 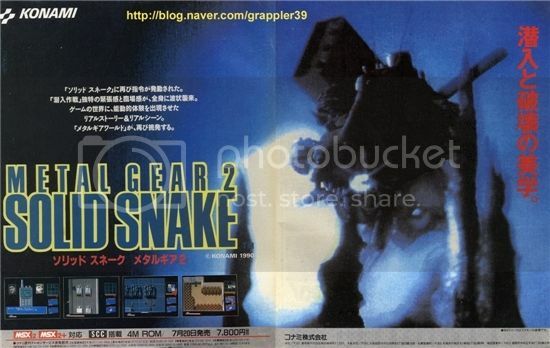 The main cast of "METAL GEAR 2 SOLID SNAKE" is, above all others, the mechanism "Metal Gear D". 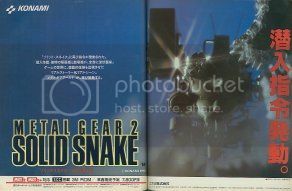 The Metal Gear of this time was required to be, remaining the plot and silhouette of the last MGEAR1 design, at the same time gothic and with enough reality. 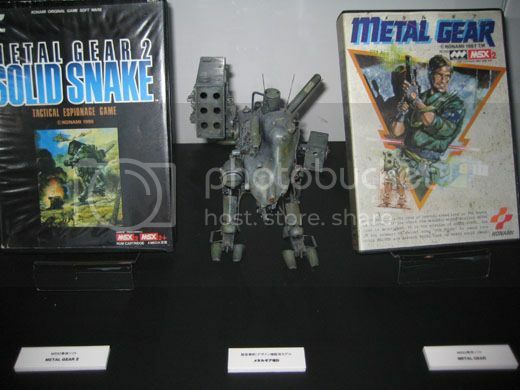 For this, we have done model making and designing simultaneously, constructing a design. Sticking to the details, a design standard required , of which cannot be doubtful to exist in real world. 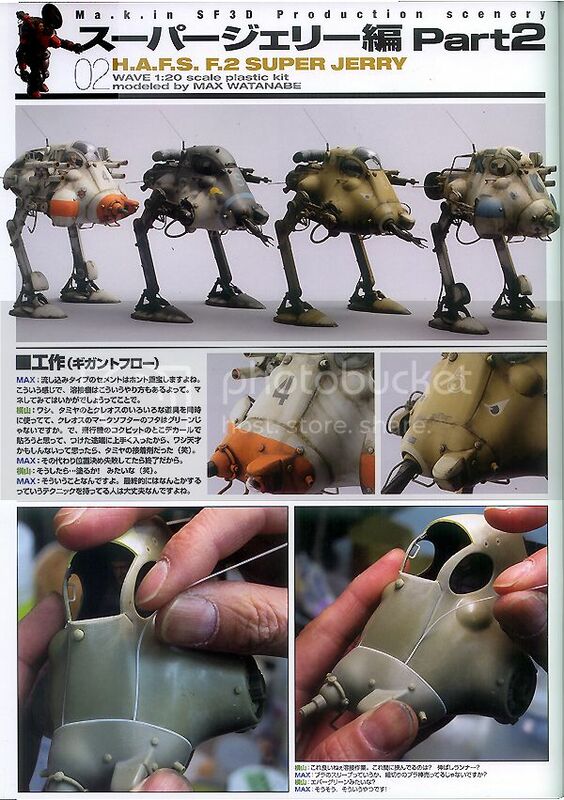 Sounds like the model was built during the development of the game for reference. I plugged the images into google and found a pair of sites. 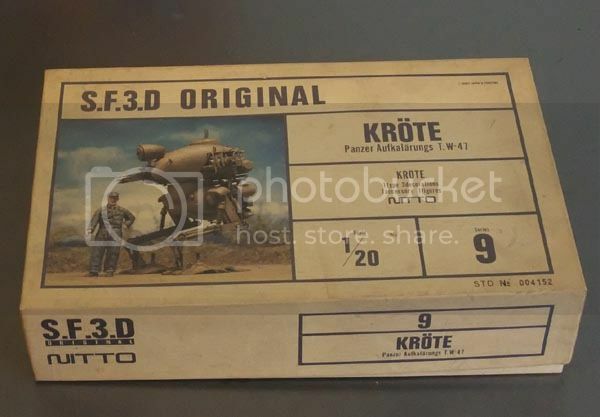 Also in that first link they show a SF3D (Machinen Krieger) model below it! 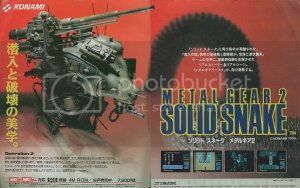 I'd always suspected that the Metal Gear D model was inspired by the SF3D stuff in Japan at the time but it seems that the reference model was actually BUILT from pieces of them. 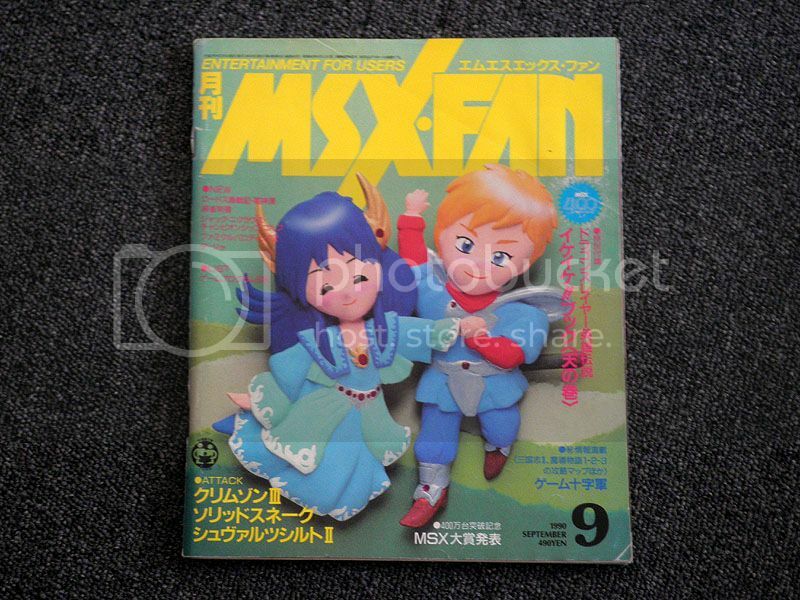 Is anybody here active on the MSX forums that would be willing to ask for better scans perhaps? I'd hate to just sign up to ask for something but those photos in the ads could really help my search for the correct model parts. Tons of clear detail there. I love this kind of detective work! Last edited by nickdaring on Wed Jan 16, 2013 2:21 pm, edited 1 time in total. Such good quality.... I can even make out the little details.